Part of the Rukka collection, these motorcycle gloves are sporty, yet practical. Made of supple full-grain leather these motorcycle gloves can offer abrasion resistance and comfort through an accordion style stretch at the cuff. They have a two year warranty, so you can rely on these gloves. 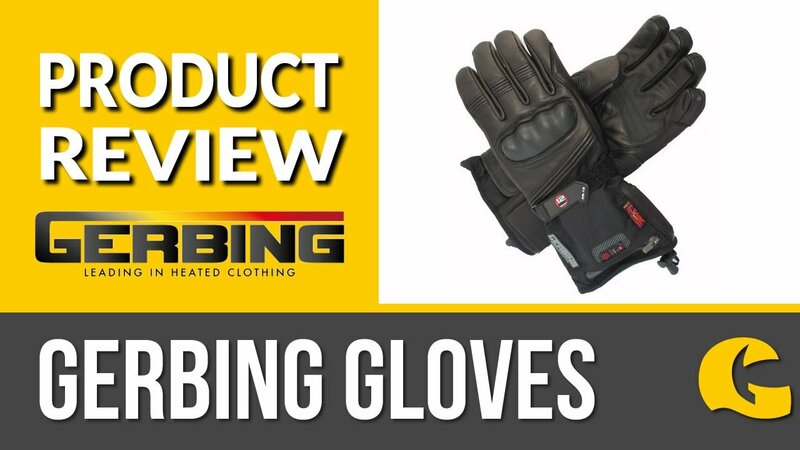 Protection: Rest assured these motorcycle gloves will keep you safe. A carbon look knuckle with palm and wrist sliders ensures maximum impact protection. There's also a palm slider and finger knuckle protection, making these gloves probably the most protective short cuff gloves in the Rukka range. Here's the best bit: Waterproof! These leather gloves have a Gore-Tex lining to offer 100% waterproofing, yet also breathability for those rainy days. There's also X-trafit technology, which combines materials and fabrics to make them as thin as possible: It reduces material bulk, so that you have full feel of the handlebars. Finally, the neatest feature is that the index finger is touch screen compatible - use your phone/GPS with no problem!